You’re starting to hear rumors. 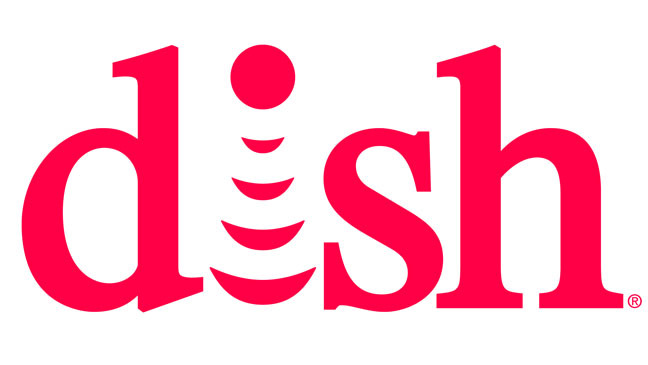 At the CEDIA Expo in September, DISH representatives let it leak that there will be a next-generation Hopper DVR. Not that it comes as much of a surprise, since there has been a new Hopper model nearly every year since the product was introduced in 2012. My only question is, what could “Hopper 4” possibly bring to the table? Hopper 3 is an exercise in overkill, with the ability to record 16 programs at once and supply 9 rooms with television at the same time. It lets you get Netflix too, for gosh sake, and you can combine two of them on the same dish for a ridonkulous 18 rooms of TV, some of which can be 4K and some of which can be wireless. Seriously, it’s enough to give a DIRECTV fan a complex, even with DIRECTV’s latest hardware. Realistically, there are probably very few people who take advantage of the current abilities of the Hopper 3 DVR and now they’re coming out with something new? I am seriously at a loss to understand exactly what else they could pack into this thing. Maybe it’s faster, maybe it supports some mythical standard like 8K. Maybe it will record 100 things at once or something. But hey, sometimes overkill is a good thing. DVRs from all providers have gotten a lot better in the last five years because of competition. If anyone out there remembers the miserable excuses for DVRs that most cable companies had in the 2000s, you can thank DVRs like Hopper and DIRECTV’s Genie for raising the bar so high that cable companies had no choice but to react. My guess is we’ll see a new Hopper coming for the Consumer Electronics Show in January. Hey, leave me a comment here and tell me what could possibly be lacking in Hopper 3 that would require upgrading. I’m desperate to figure it out. Volts, Amps, and Watts — How should you measure electricity?